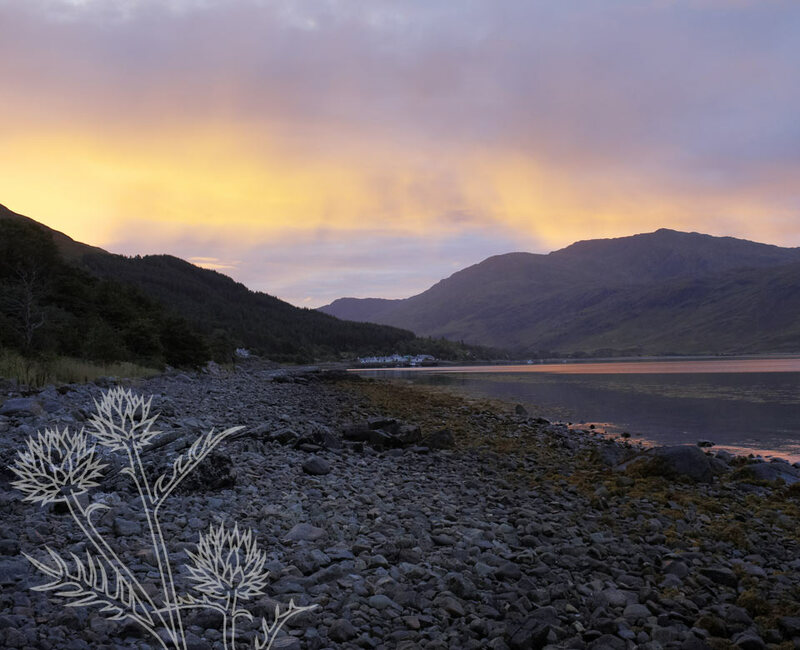 We want to make sure your stay at Creag Eiridh is as luxuriously comfortable as possible enabling you to truly relax. 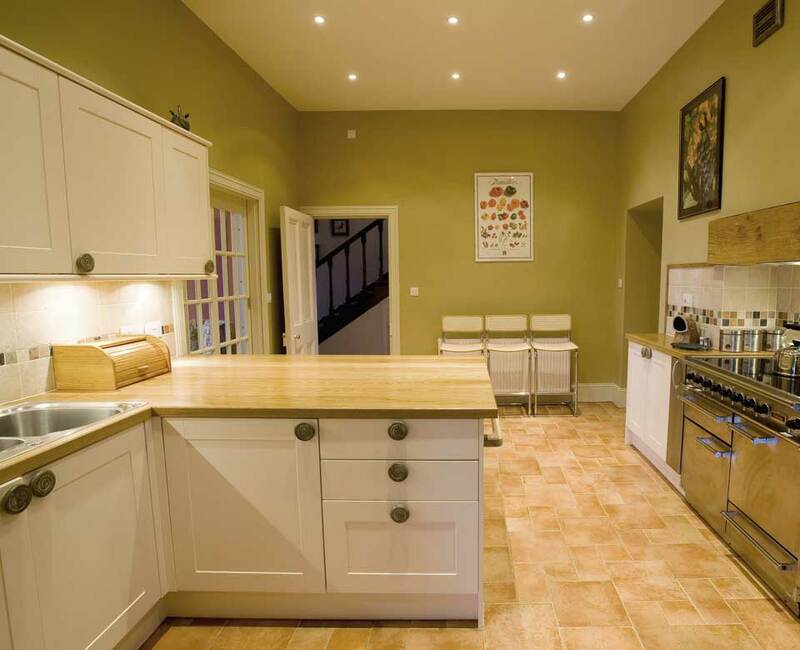 The property is furnished to a high specification throughout with carefully chosen and thoughtful facilities that we’re confident will cater for your every need. This includes a sitting room with an open fire, a dining room with seating for 12, a snuggery with a wood burning stove, a very well equipped kitchen/breakfast room and a utility room with all the electrical gadgets you could possibly need. There is a walk-in larder and a large drying room that will accommodate walking clothes for 10 adults. On the first floor there are 3 twin bedrooms and 1 double family room sleeping up to four. All linen is provided and the beds are made up for you. Hand and bath towels are also included. There is a hair-dryer in each room. There are 3 bathrooms. One is situated on the ground floor with bath and WC; the other two are on the first floor, each with bath, separate power shower and WC. 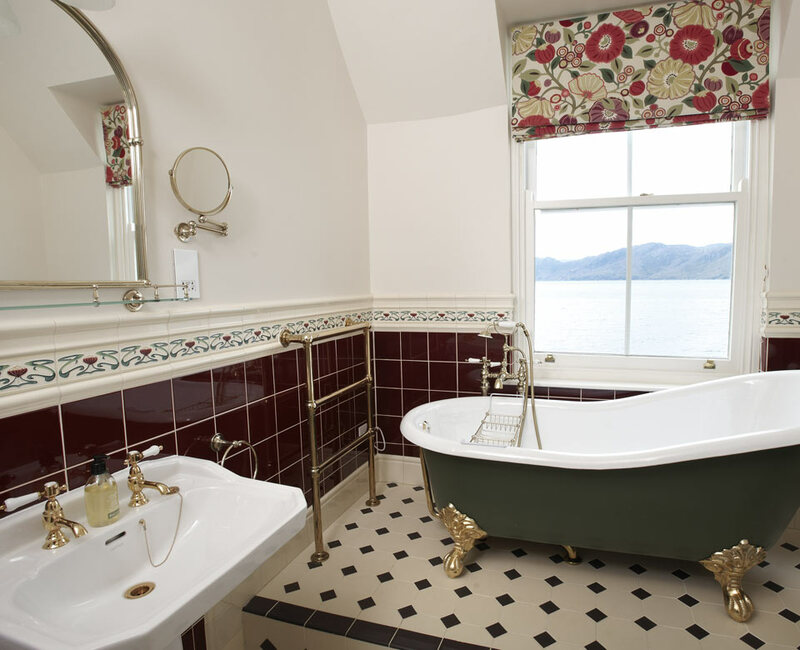 Creag Eiridh dates from the 1870s, and has recently been beautifully refurbished. It is luxuriously furnished throughout, has full central heating and features all the mod cons you would expect from a high quality holiday home. To the West of the house there is a boathouse and outbuildings which, amongst the usual house tools, stores all the logs. To the East and South of the house there is a lawned garden for enjoying drinks or alfresco dining whilst overlooking the loch which is just a stone’s throw away. The house is also sheltered from cooler northerly winds with a beautiful rolling backdrop of hills behind. A Land Rover is available if required – please enquire when booking for further information. "A wonderful, serene and unspoiled landscape, so very different to anywhere we’ve ever been. Just beautiful".